Amber Wong has been with Aloha Endodontics as the Director of Operations since its inception. Amber earned a BA in Biology and Master's of Public Administration/Health Services Administration from the Univeristy of Missouri Kansas City. Amber brings a diverse background of knowledge to the practice with her experience in hospital administration, practice management software and electronic medical records. 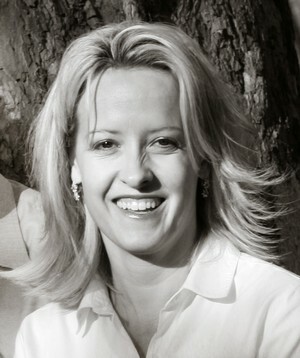 Amber lives in Rocklin with her husband and 2 girls, and loves spending time in the great outdoors. 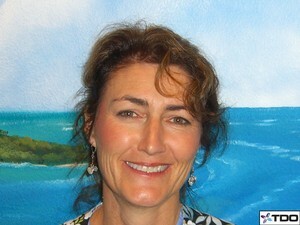 Stephanie has been working with Aloha Endodontics as a Registered Dental Assistant since the practice opened in 2004. She graduated from High Tech Institute in 2003 and received her RDA in 2004. Stephanie loves working as an endodontic assistant. She lives in Citrus Heights California with her husband and has three children. 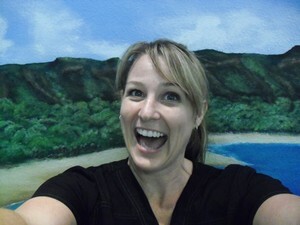 Tammy has been working with Aloha Endodontics as the Front Desk Coordinator since 2004. 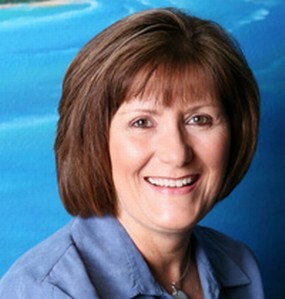 She brings a wealth of knowledge and over 20 years of dental/endodontic experience to our office. Her professionalism and caring attitude will help any patient have a pleasant experience at Aloha Endodontics. She and her husband live in Lincoln where they enjoy being close to family and spending time together. 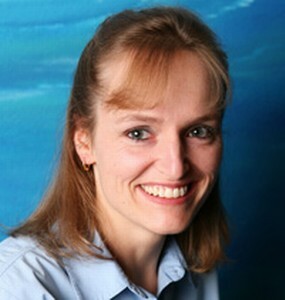 Teri has been a member of the Aloha Endodontics team since 2013. She is an Extended Function Registered Dental Assistant and has been in the dental field for 19 years, 10 of those in endodontics. She enjoys outdoor sports such as kayaking and hiking and lives in Rocklin with her son. Staci is a Registered Dental Assistant. She received her RDA in 1987. Staci enjoys working with the public and making the patients feel at ease. She lives in Auburn, CA with her husband Greg and has three daughters, Shayla, Courtney and Bethany.